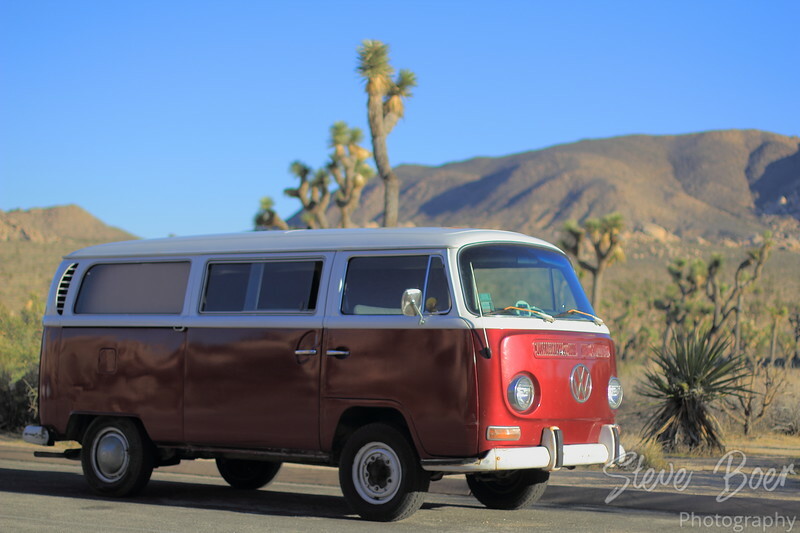 I saw this VW van in one of the parking lots in Joshua Tree National Park last time we were there. It was in really nice shape and looked good against the desert background so I took a few shots of it. I think this was the best one.